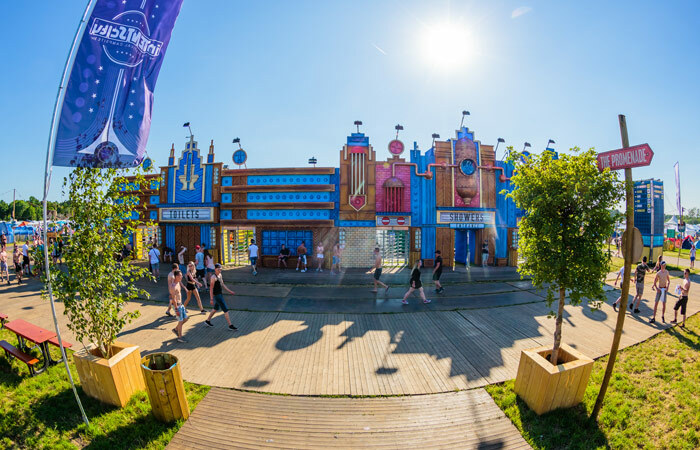 Lockers can be hired at the festival. These are intended for safe storage of personal items such as coats and bags. It is possible to access your locker during the festival. 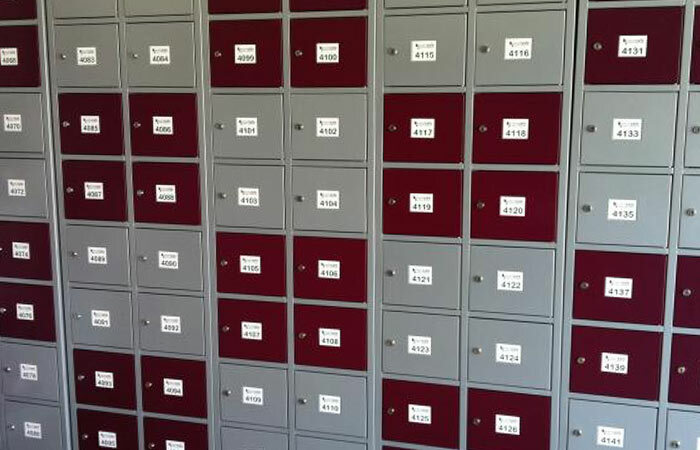 The rent of the locker is € 12,50. Is your battery (nearly) flat? No problem. You can charge your mobile phone at the festival. There is a camping supermarket for food and drink and a camping shop for camping gear and supplies. 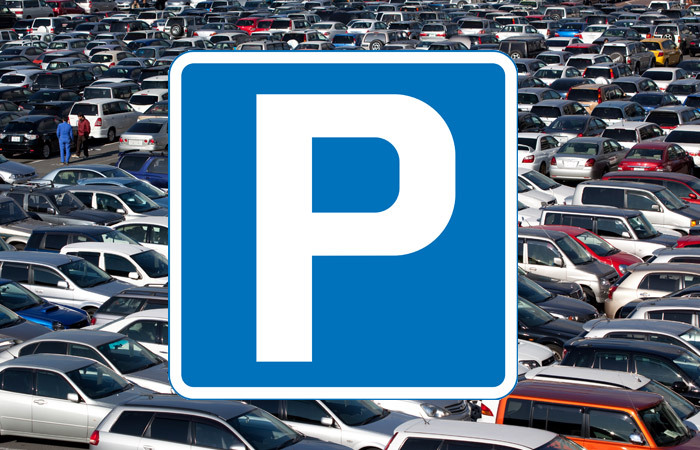 During the festival there will be a separate car park for the campers, close to the camping site. This is paid parking. 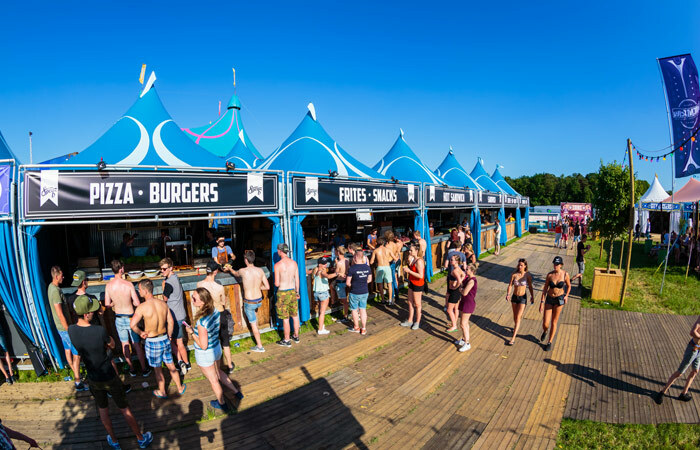 There will be several stands where you can enjoy breakfast and a hot snack in the evening. 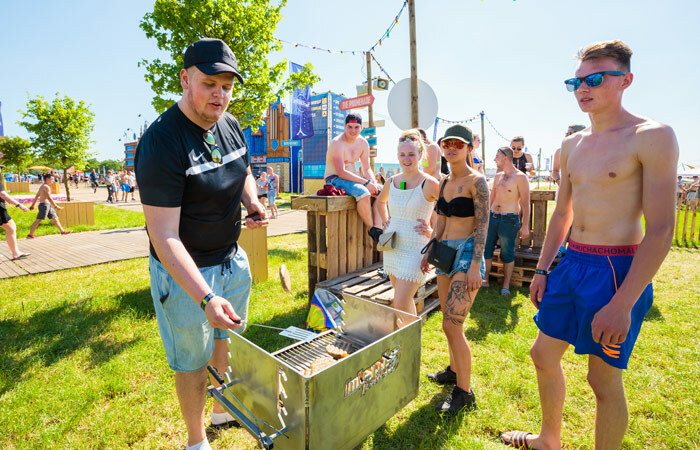 There are plenty of free toilets and hand washing facilities available at the festival. There will also be disabled toilets. Urinating in public is not allowed, therefore. There will be plenty of showers and toilets. Bear in mind, however, that it can get very busy during peak times. Remember that showering costs one coin except between 06.30 and 08.00 h., when it's free. Friday: 5:00 p.m. - 3:00 a.m.
Saturday: 06:30 a.m. - 5:00 p.m. / 11:00 p.m. - 3:00 a.m.
Sunday: 06:30 a.m. - 5:00 p.m. / 10:00 p.m. - 2:00 a.m.
Monday: 06:30 a.m. - 11:00 a.m.
You can shower for free between 06:30 a.m. - 8:00 a.m.
Outside these hours it costs one coin. There will be an information point, which is staffed 24 hours a day, so you can ask questions at any time. 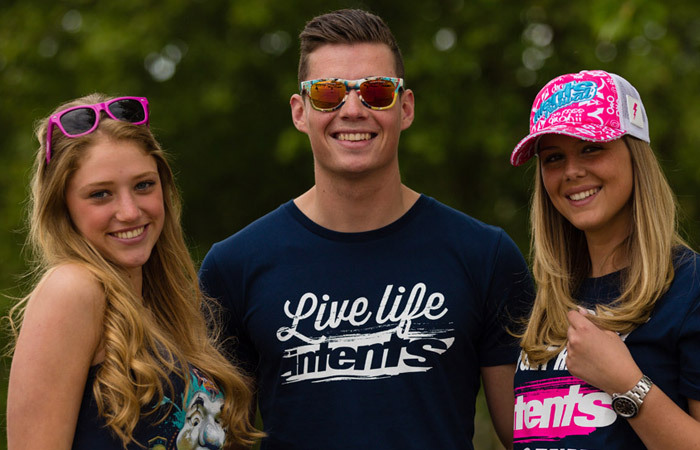 There is a dedicated Intents merchandise stand at the festival, where you can buy your exclusive Intents Festival merchandise. There is a BBQ area. 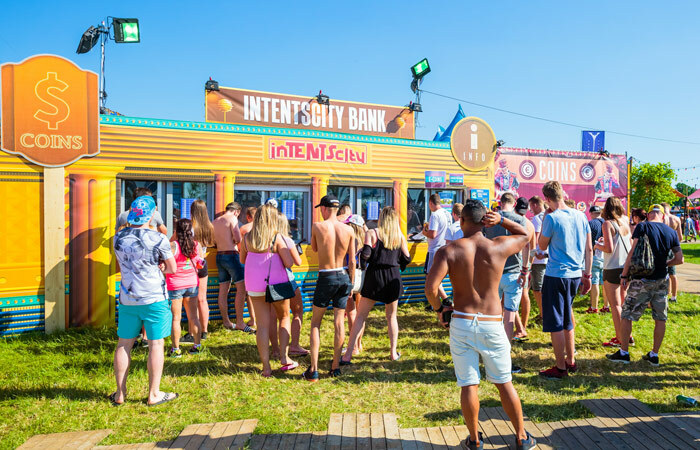 Are you coming to IntentsCity by train? 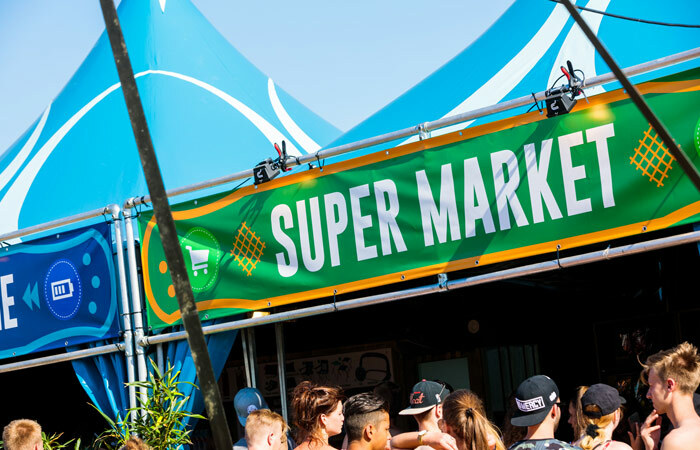 On Friday you can make use of the shuttle service between the NS train station Oisterwijk and the IntentsCity entrance. Forgot to bring your air pump? Or is the weather too good to work yourself in sweat? Let inflate your airbed with fresh air at the campsite. Phone battery low? No worries! Chill on the special designed charging benches with built-in USB ports. 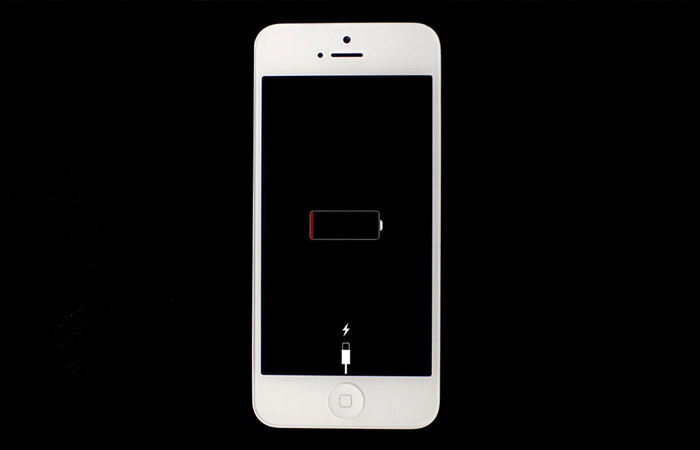 Your phone is recharged before you know it and so are you. Do not forget to bring your charging cable. We recommend wearing earplugs during the festival. If you do not have them yet, it's wise to buy them. 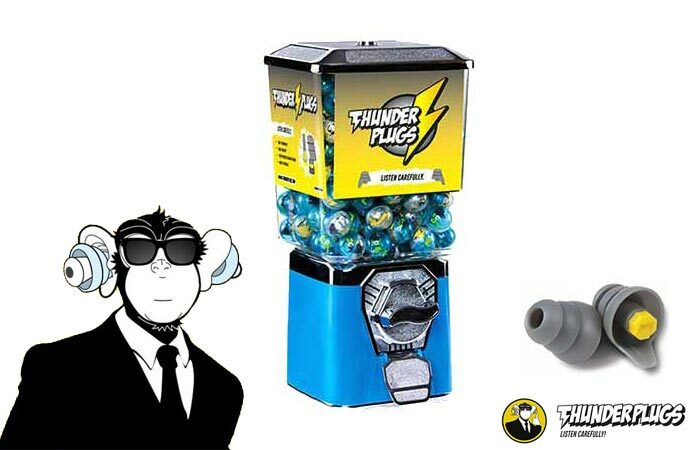 At the festival, ear plugs are available at the bars and at the merchandise shop. Remember to give your ears occasionally rest and do not stand too close to the speakers. This way you can enjoy the music without having to suffer later.